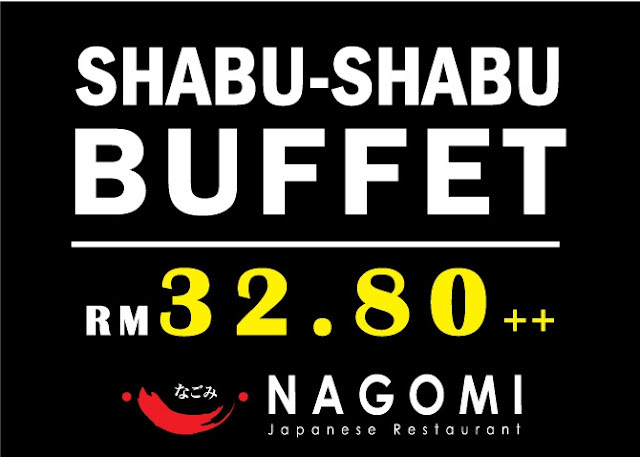 Recently, I've been to quite a number of steamboat buffets, from PJ to KL area, and this time I found myself at Nagomi Japanese Restaurant to sample their Nagomi Shabu-Shabu Steamboat Buffet. Personally, I'm not a big fan of seafood, but the varied choices of seafood here is bound to catch the attention of everyone even those like myself. Open on Sundays as well. So there I was arriving at Nagomi Shabu Shabu Japanese Restaurant, being greeted by their really friendly and warm staffs to be seated over at one of the tables. Even the head chef, Chef Jack Chan came out to personally serve us. This was a Shabu-Shabu Buffet so naturally it was steamboat over a hot boiling pot of soup. What I found interesting here was the fact every single patron here will get their own personal hot pot, to be used to cook those delicious seafood in. 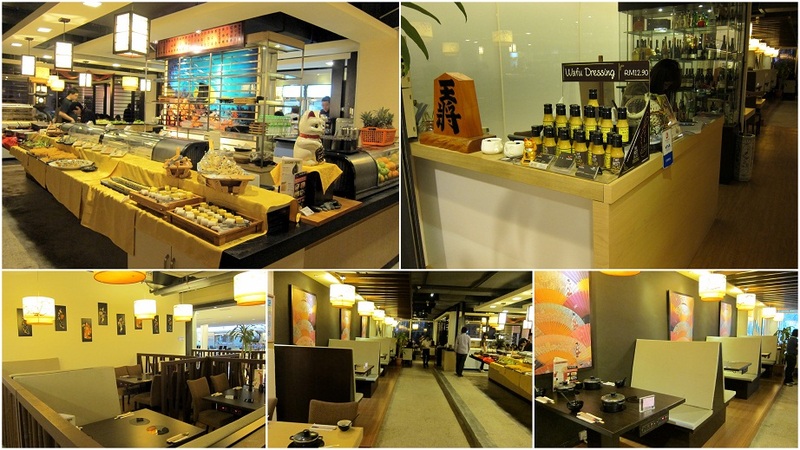 Individual hot pots to enjoy the Shabu-Shabu Buffet in. There were over 80 varieties of food choices here, ranging from sushi (salmon sashimi and assorted sushi), seafood (live Australian yabby lobsters, slipper lobster, half shell scallops and oysters, mussels, flower crab, tiger prawn and many more), to assorted meat (chicken, beef, lamb and duck). 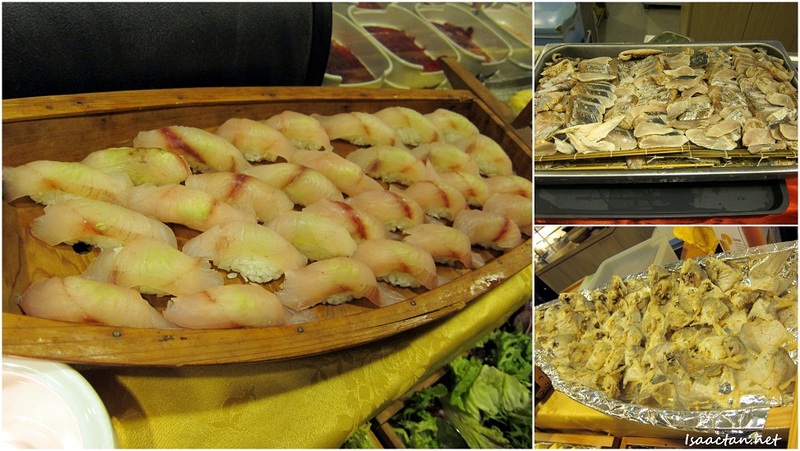 Not forgetting different types of vegetables were laid out as well on the buffet table. Check out below on some of the food available. Now, don't you think the lobster above looks absolutely delicious? 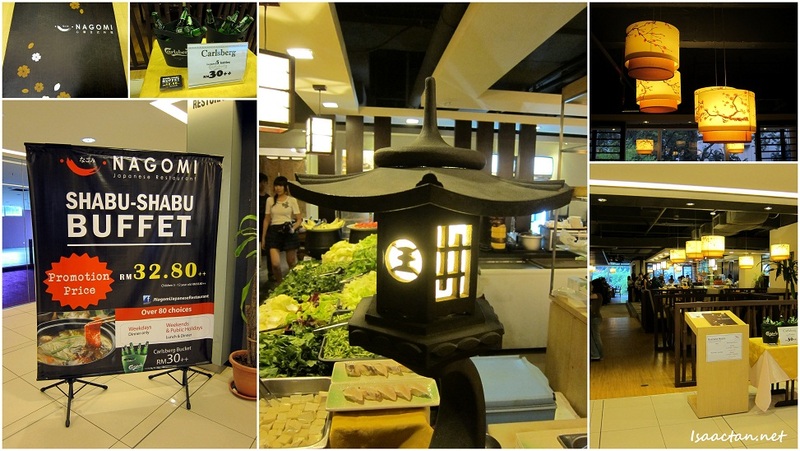 For a seafood lover like Janice, Nagomi's Shabu-Shabu Buffet was a really good place to dine in. 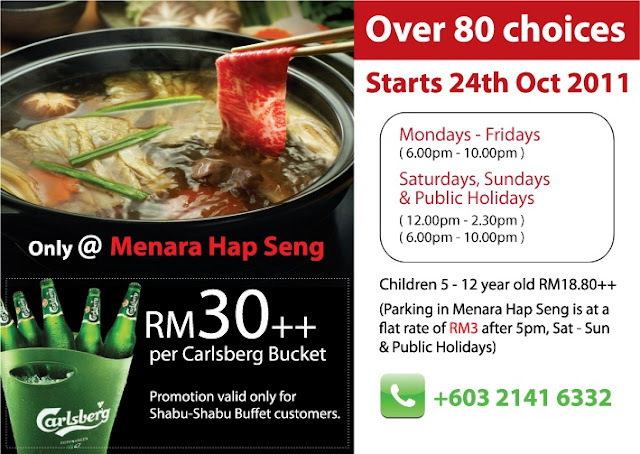 As for me, I personally think the price is really very reasonable for a japanese Shabu-Shabu buffet. individual pots? now thats what i m talking about. Haven't you posted on this before? Maybe it was another place...or perhaps I saw this in other blogs. Most shabu2s I've been to...too much msg in the stock. Thirsty the whole night through after eating... The selection's very good for this one, price is reasonable. OK I have read about this restaurant from Caroline and Witch's blogs. Now is your turn! Wow! Those lobsters still alive? Did they look at you when you put them into the hotpot to boil? Poor lobsters! But they are delicious no? Haha! yup, but they died very easily, went in straight cooked. when I was there for the review, there were 40ppl there. Imagine the crowd! lol.. 20 bloggers and their partners. A lot of fresh seafood here though. Yup, pretty reasonable price.. The lobsters were still alive and crawling all over the place. I don't really eat seafood, so much ask Janice about it. Lol!! Yabbies on plate.. Ei, how weird? this post take so long time to process d..
great food review... will find a chance to try it out. 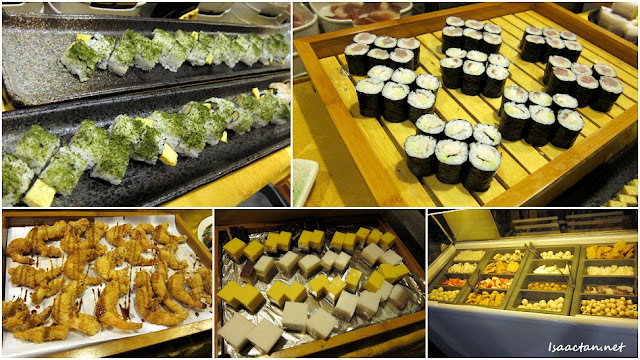 great food..I would love to try that! Now you are tempting and luring me to another eatery! I am getting fatter you know? This one is not so cheap but got lobster! !